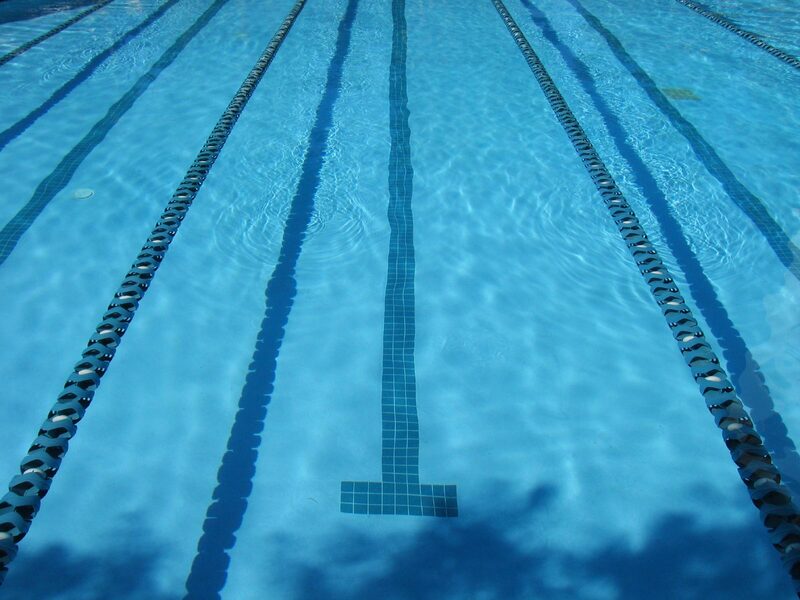 Clevedon ASC will strive to provide the best conducive environment for the teaching, coaching and development of its swimmers and to provide the opportunity and encouragement to enable all of its membership to reach their full potential within the sport of swimming with the emphasis on competitive swimming. We welcome swimmers of all ages and abilities. Swimmers enter into competitive swimming through our progressive squad structure. The Club holds or attends competitions for all ages and abilities. The purpose of this is to provide a natural progression for the swimmer ranging from the Club's Novice Gala to National Competition. Before the First World War, Clevedon Aquatic Sports was responsible for running regattas off The Beach. Bathing had become fashionable since the development of Clevedon’s long sea front and swimming races were accompanied by plank and shovel competitions, pole walking and boxing matches! Despite the popularity of such events, requests for a Marine Lake were turned down until 1928.On January 15th 1929, a meeting was held at the Royal Pier and Rock House Hotel and Clevedon Amateur Swimming Club was formed. Their brief was to “promote swimming, organise galas and run the Long Swim”. The lake meant that the Club could become affiliated to the ASA, SASA and WCASA, bringing many of the West of England Championships to the town. CASC’s first gala, held on July 20th 1929 attracted a massive crowd. A water polo team was formed, which lasted until the mid 50s. They played local teams as well as Welsh opponents, brought across on the Campbell steamer. After the Second World War, the Club offered Royal Life Saving Society badges and the Amateur Diving Association Diploma. The ASA ran a twelve-month scheme called “Swimming for All” in the 1970s. CASC was a seasonal club at the time, but managed to top every Club in the country by teaching 300 adults and children to swim! Clevedon’s Swimming Club has a great sense of team spirit and has enjoyed many successes, both as a team and from its individuals. CASC has created Somerset and Western Counties divers and Diving Champions, SASA Presidents and Committee Members, Somerset and Western Counties swimmers and even National Qualifying Time winning competitors. As a team, Clevedon competes in many galas, leagues and series and has a long history of winning. In the 1980s, the Swimming Club moved all but its diving activities to Strode Road’s indoor pool, although some still use the Marine Lake for training. The Club has a strong and growing membership and after 75 years, is still run with the same enthusiasm and achievements that have been its backbone since 1929. Clevedon Amateur Swimming Club is a great Club with a strong history and every hope for a very long and successful future.